Home career What Impact Does A Planet In Upper Square Or Tenth House Has On The Other Planet? What Impact Does A Planet In Upper Square Or Tenth House Has On The Other Planet? 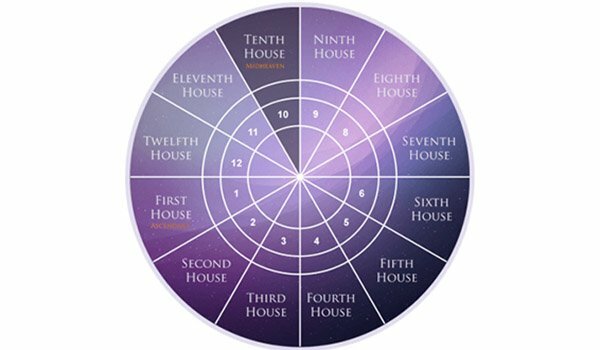 If a planet is in the Tenth House it helps achieve career reputation in some way. The impact of each planet on another is different and this can be discussed using some significant instances. One can even single out any planetary placement as a career signification by virtue of its root configuration. If you are a Leo Sun sign, for instance, any planet in Taurus will become a career signification in some way. The nature of the planet will specify this. If it is Mars in Taurus, for example, the career may involve athletics or the military. If it is Jupiter, the career may involve travel or the ministry. This can be done not only with the Sun sign or Ascendant but with the Mid heaven or any other planet in the chart. The lower square planet and its nature must also be considered, as it is what fuels or supports the upper square or tenth house planet. It can also work the other way around with the tenth house planet casting the lower square planet into prominence. In this situation the tenth house planet becomes the "power behind the throne". A Leo planet, for example, will not fully flower or develop unless goaded or "bossed" by a Taurus planet. Taurus is the natural tenth-house boss or authority figure for Leo. In this sense, any planet in square by sign, and especially if it is a tight or close square by degree, is a potential career signification. Sun in Taurus, for example, is a placement where both the planet and the sign are in square or in a fourth-tenth house relation to one another. So is Venus in Leo, Mars in Cancer, Jupiter in Virgo, or any other square configuration between planet and sign. This, however, requires an established knowledge of sign jurisdiction which is presently incomplete.